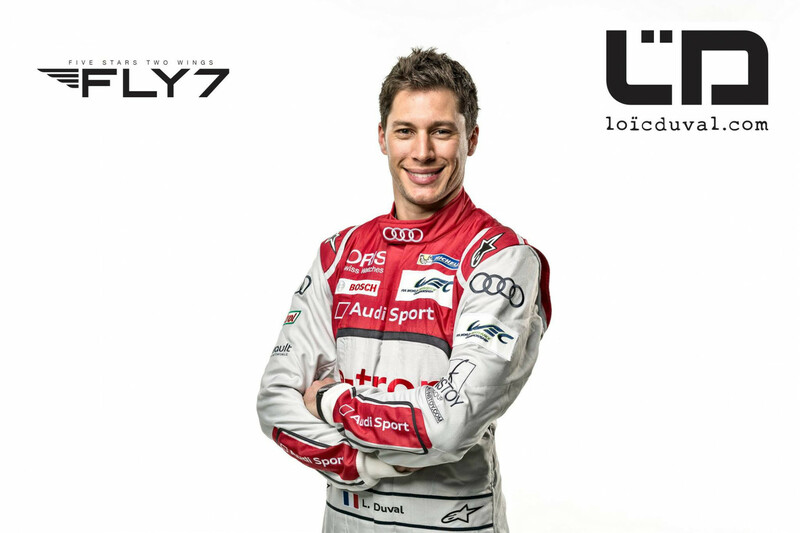 Our Partner, the Swiss Aircraft Company FLY 7, is pleased to announce his new collaboration with the French Audi Racing Driver Champion Loïc Duval. FLY 7 main activities are Flight Training & Brokerage, Pilatus Management & Flying Club. Whether you want to fly yourself or need a flight, FLY 7 handles all aspects of the business aviation at the best price within the highest standards. For his third full season in the World Championship of Endurance with Audi, Loïc Duval is now relying on his airline partner and is very satisfied with the level of the service. Indeed, he finally found the best and comfortable way to travel saving him time and tireness, enhancing his upstream races preparation. The Pilatus PC-12 bearing the name of the Racing Driver Audi will be christened on April 21st on the Blécherette airport in Lausanne, in Switzerland. The way to give wings to the French Champion starting the 2015 season.